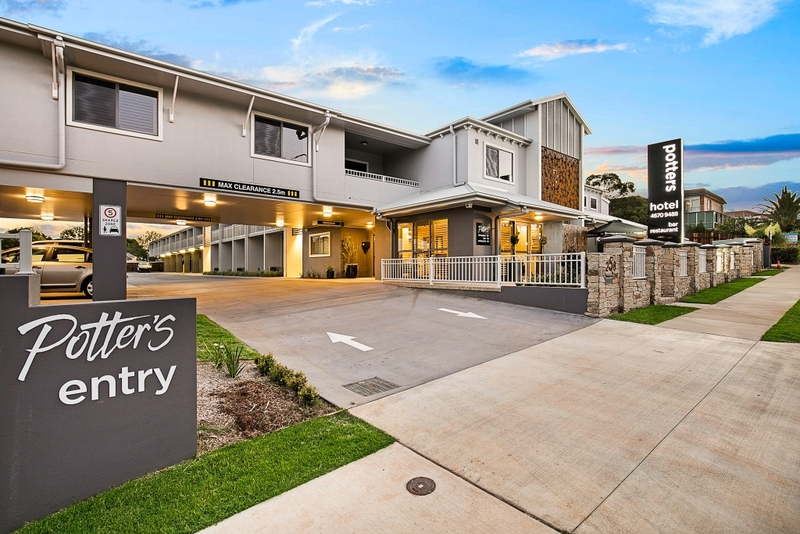 Potters Boutique Hotel Toowoomba features a classic and chic finish for guests as well as top class additions ensuring a premier experience each and every time. You simply cannot surpass the quality inclusions and superior feel of the Hotel located on Margaret Street, Toowoomba. Nestled in the ever expanding garden cities CBD, the Hotel provides views to Queens Park and is a stones throw proximity to the newly refurbished Grand Central Shopping Centre – Great for a shopping trip! 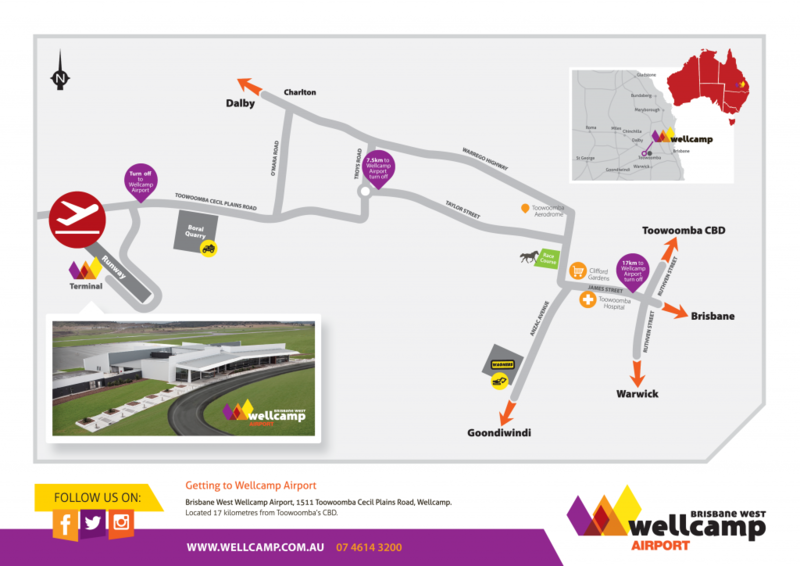 Wellcamp Airport, located 17km from Toowoomba’s CBD is the ideal way to travel to and from Toowoomba. With 11 return flights to and from Sydney each week, QantasLink provides a Toowoomba centric schedule of double daily services M onday to Friday and daily services on the weekend. Regional Express (REX) also cover regional Queensland travel with selected routes throughout the week. Equipped with public transport and the top five rental car companies for passenger ease, Wellcamp Airport makes travel the easiest part of your trip. The newly opened airport is the first to be built in almost 50 years and features a state of the art terminal designed to welcome up to 1.5 million passengers per year and is one of the largest regional airport terminals in Australia. With world class finishes and a modern look and feel, the 8,500m2 terminal features natural lighting, clean lines, and a mix of timber and polished stone to make truly a world class facility. For further details please visit www.wellcamp.com.au or to make bookings visit www.qantas.com.au or www.rex.com.au.